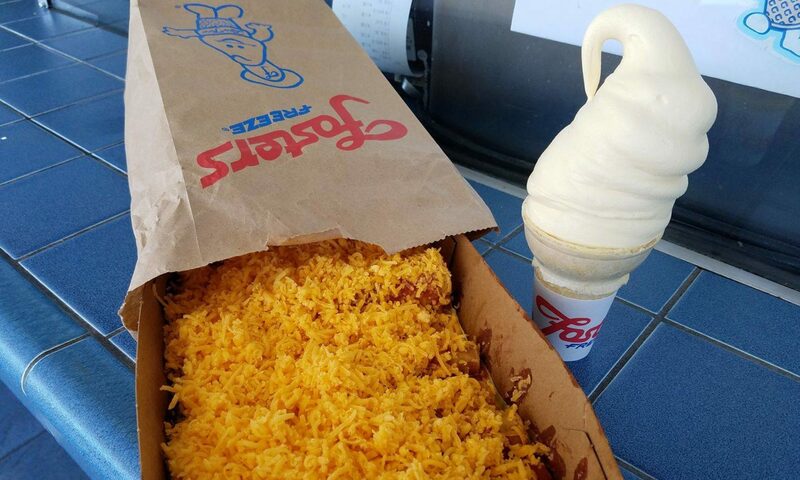 Corn Burritos – Corn burritos are a Ventura thing. Here you will find listings of restaurants where authentic Corn Burritos are served. Please review, and add your own photos, and add locations we don't know about!